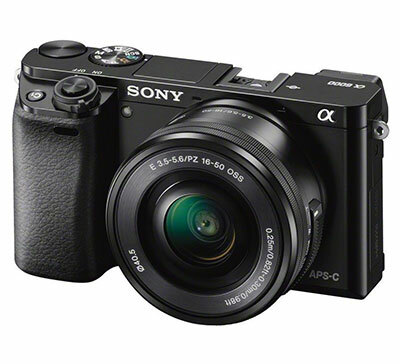 The Sony A6000 is currently on sale for $599 with the 16-50mm kit lens, $749 with the 16-50mm and 55-210mm kit lens combo, and $449 for the body only option. This is a GREAT camera and the new price makes this an even better deal! I own one and love it! This is my “go everywhere” system since my Canon EOS 6D is sometimes a little too big to take everywhere. I don’t know how long this deal will last, there is a lot of speculation that Sony may be getting ready to announce the successor to the A6000. Unless the new camera comes out at the same price, which is highly doubtful, this is still a great deal on a fantastic camera. 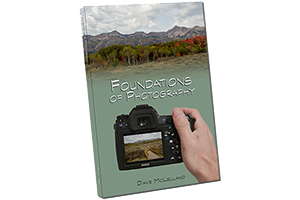 Be sure to check out my review of the Sony A6000. The latest 2.0 firmware also corrects one of my niggles with the camera, the slow start up time. I installed this update on mine recently and I have noticed that it definitely starts up much faster, making the camera that much better for on-the-go photography. I also recommend getting the kit with the 55-210mm telephoto zoom lens if you can afford it. When purchased with the A6000 you save an additional $200 off this lens (the lens normally retails for $350 by itself). I have been impressed with the performance of this lens and while it won’t compete with the 70-200mm f/4 G lens ($1,400), it does a pretty good job.